Rittenhouse Square meets Packer Park!! 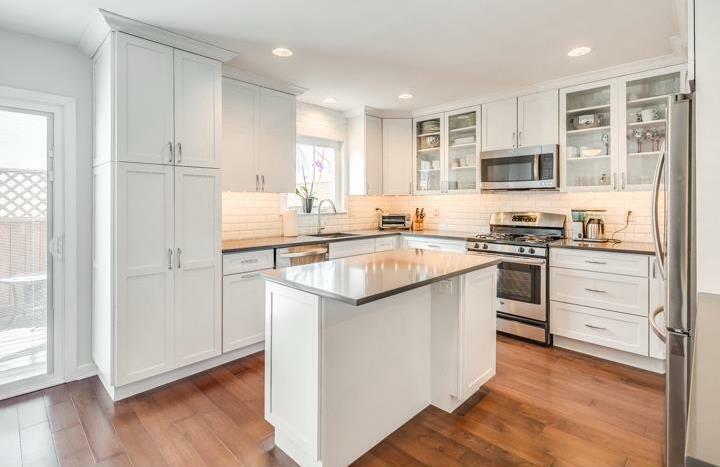 Magnificent 20ft wide, totally renovated masterpiece with front driveway parking, rear yard, second floor deck and 4 bedrooms plus an additional den and 2.5 baths. This wonderful home is located in the Brinton Estates section of the Packer Park neighborhood. Gutted and renovated top to bottom, amenities include: wide plank dark maple hardwood floors, new Pella windows throughout, new roof in 2014, custom high end kitchen with tons of beautiful KraftMaid cabinets, subway tile backsplash, quartz stone countertop including an island and peninsula- perfect for entertaining! 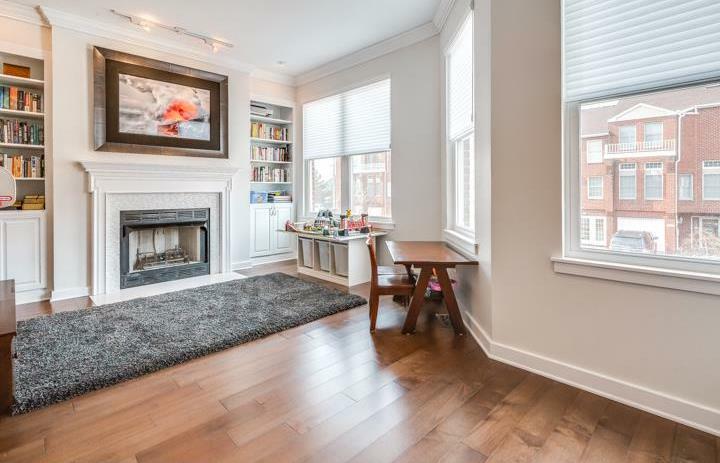 Plenty of room for dining and large living room offers beautiful crown molding, built-in fireplace, luxurious lighting package and amazing woodwork everywhere! The master bedroom suite is large and luxurious with plenty of closets, natural light and private spa-like bathroom with large walk-in slate tile shower with glass doors and designer fixtures. Two additional bedrooms and beautifully tiled second bathroom- perfect for the youngsters or guests! 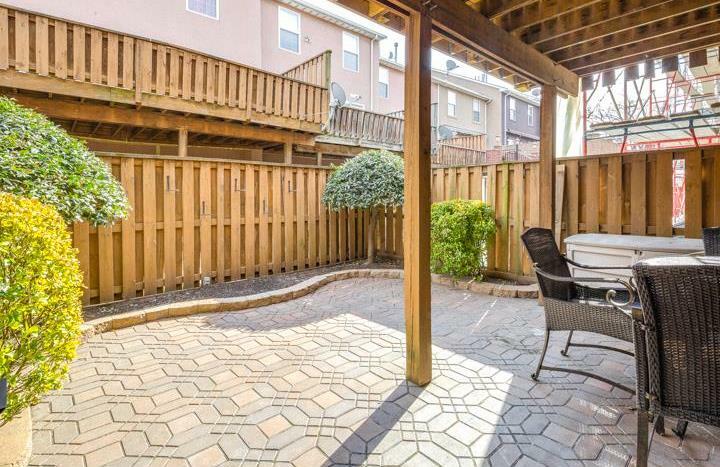 The exterior of the home features a paved driveway, brand new deck in perfect condition and large rear yard with brick pavers- perfect for entertaining and BBQing! 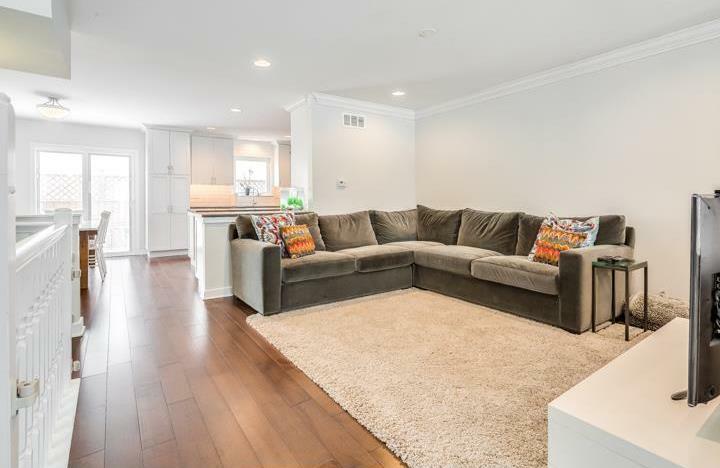 Completely remolded from top to bottom in 2014, just a stone’s throw from the navy yard, FDR park, Broad Street, i95, I76, the sports complex and just a short distance from vibrant Center City Philadelphia!